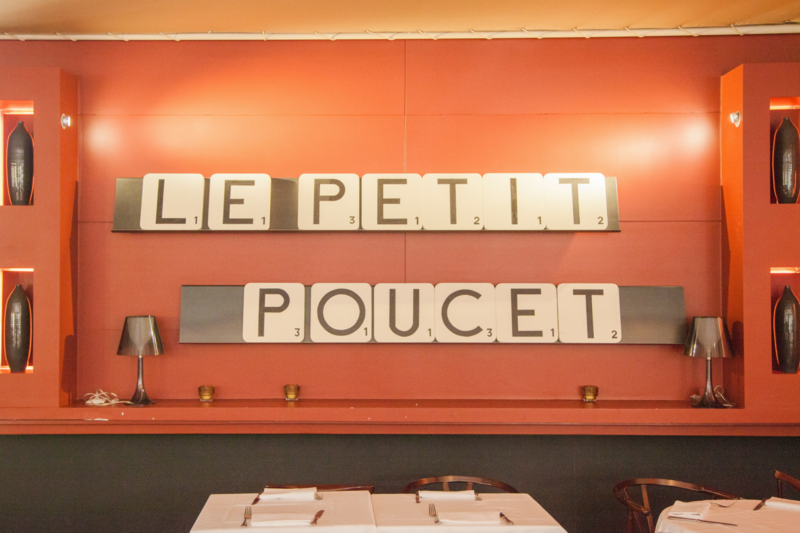 Le Petit Poucet can help you to organize your private or professional events up to 100 people. Lunch, dinner, cocktail party or private event, the Petit Poucet located at the edge of the water on the peaceful Ile de la Jatte welcomes you to its indoor room: up to 70 people seated or 150 for cocktail. And exceptionally in the edge of the Seine for a minimum of 80 people. A professional team offers you a choice of carefully selected menus. If you would like further information, book or view our offers please contact Stella.